We offer a variety of different types of expertly guided sea kayak trips on Haida Gwaii. Many of our multi-day tours are suitable for relatively inexperienced paddlers. More advanced wilderness expeditions are also offered. Our advanced trips are designed for kayakers who have accumulated some experience and developed reasonable boat-handling skills. We explore the most distant regions of Haida Gwaii, an area that highlights the best of Gwaii Haanas National Park. 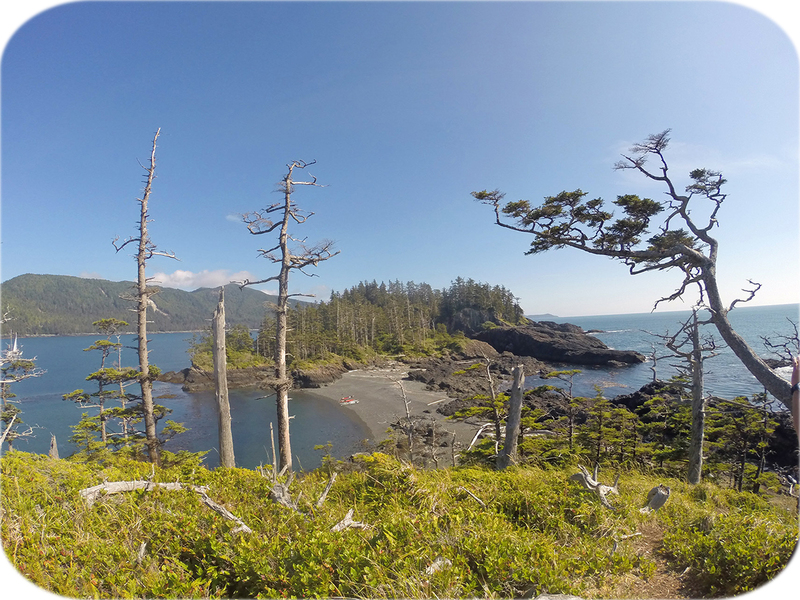 The southern tip of Gwaii Haanas consists of secluded island clusters, isolated beaches, jutting headlands and sheltered inlets. Sea lions, whales and puffins thrive in this rich and diverse marine environment. Discover the wilderness spirit of these remote, misty isles. 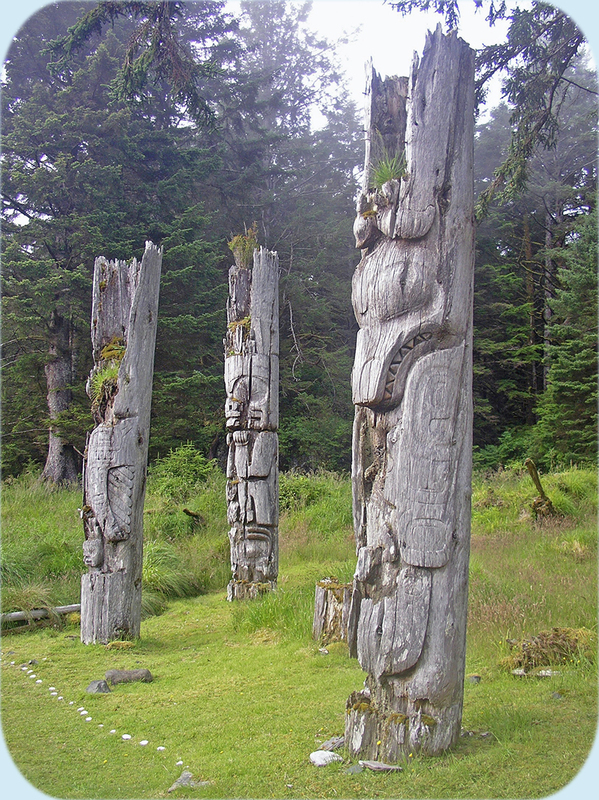 Our trips visit the extraordinary ancient Haida village of SGang Gwaay on Anthony Island. This historical settlement is a United Nations World Heritage Site, also known as Ninstints. Enjoy the many advantages of traveling with the most experienced sea kayak guide in Canada's Gwaii Haanas National Park.